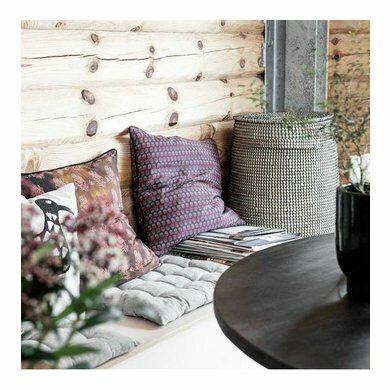 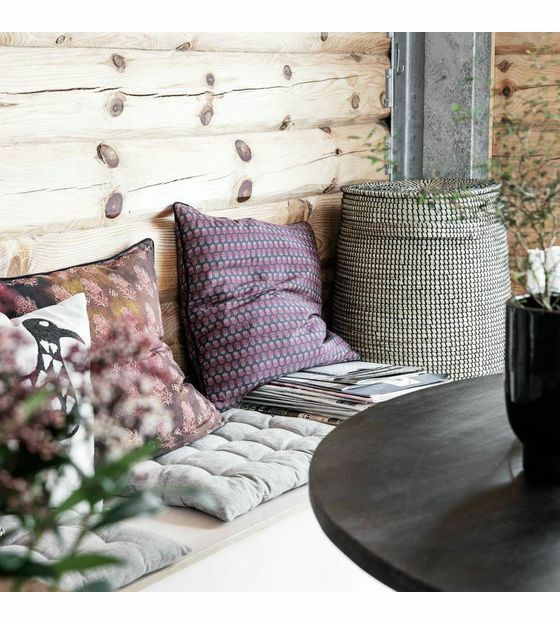 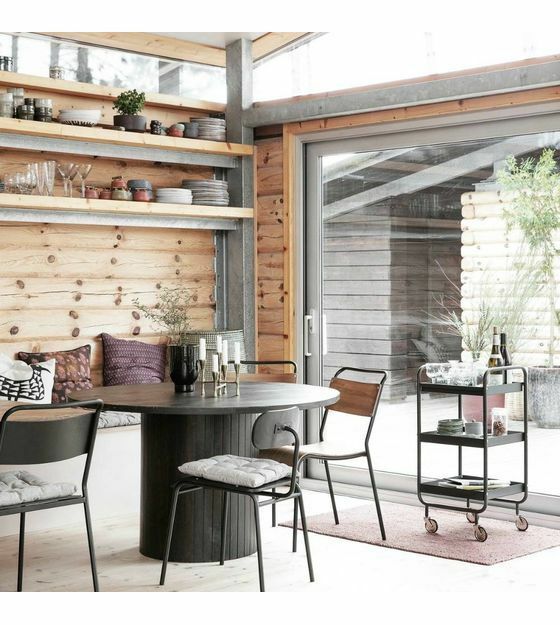 Create a cozy atmosphere with this beautiful cushion cover from House doctor. 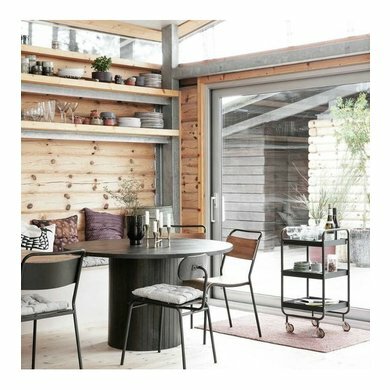 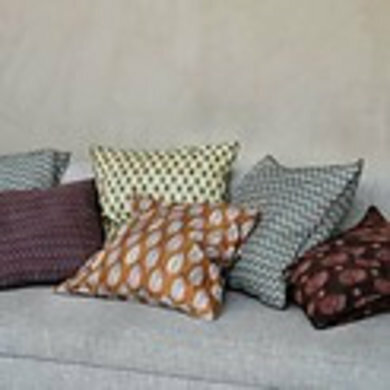 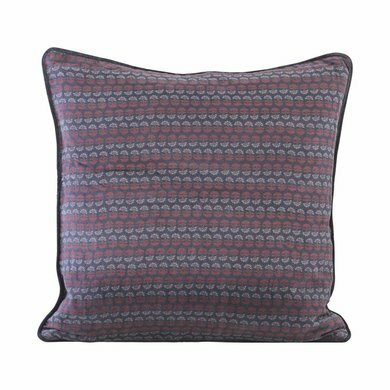 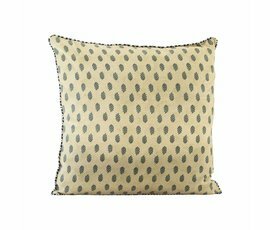 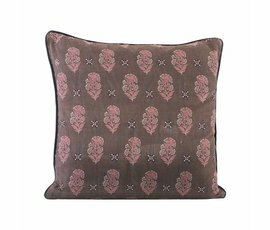 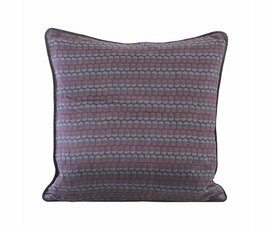 Combine this with other House Doctor cushions for the right look! House Doctor cushion cover Valentina 50 x 50 cm from House Doctor.